Lash Love® Waterproof Mascara defines, defends and delivers voluminous lashes, strengthening and conditioning them without an overdone look. 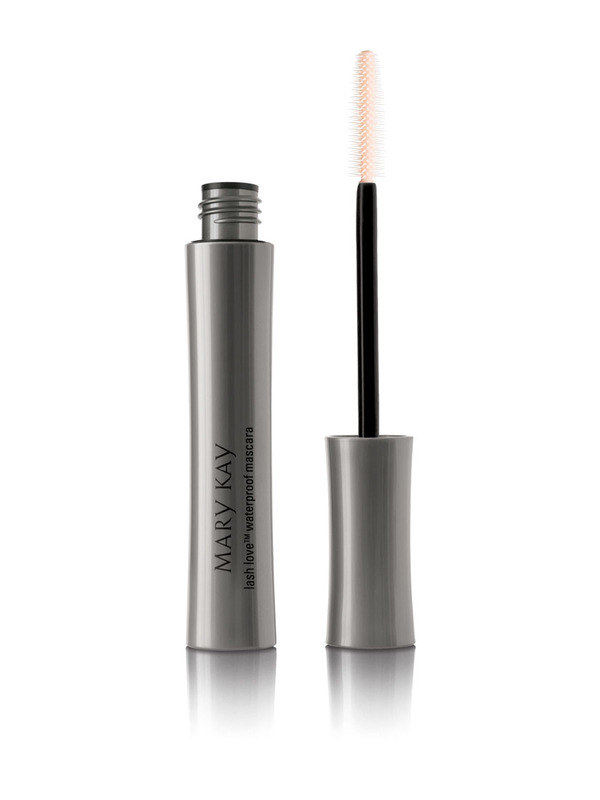 If you like Lash Love® Mascara, then you will positively love the waterproof version! 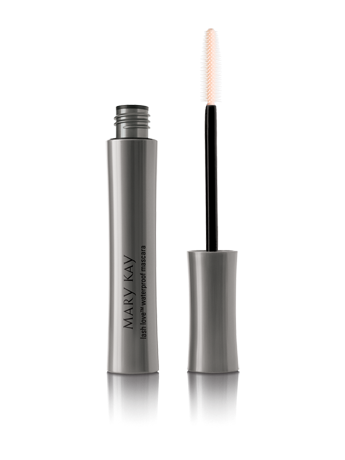 It provides all of the voluminous benefits of our regular Lash Love® Mascara, along with being humidity, pool, saltwater, rain, tear and sweat-proof. Lashes appear fuller, lifted and multiplied, while looking naturally flawless, soft and healthy. The unique, flexible, sculpted brush separates and coats even hard-to-reach lashes, and the Mary Kay® Panthenol-Pro Complex™ and vitamin E help moisturize, strengthen and condition lashes and help defend against breakage. For longer-, fuller-looking lashes, quickly reapply one or two additional coats. From East Coast to West Coast, North to South, Women Everywhere Love Lash Love® Waterproof Mascara!